As a mobile DJ, keeping track of your business means having to spend long hours with paper work. Even if you have different software to help you with your tasks, you know that it still takes quite a bit of effort and time to keep everything organised. 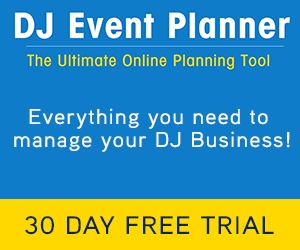 DJ Event Planner is an online planning tool and service devised especially for DJ’s. It has all the software that you as a mobile DJ would need to keep yourself organised. It lets you customise your website, including tools allowing clients to check your availability and even have a client login portal. 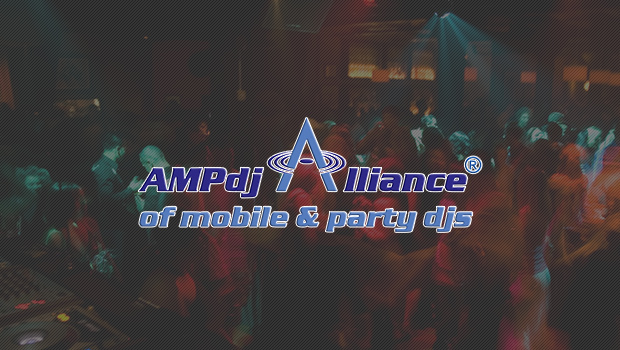 And best of all you can access the DJ Event Planner from any computer, mobile device or laptop from anywhere so you need not be tied down to your office. 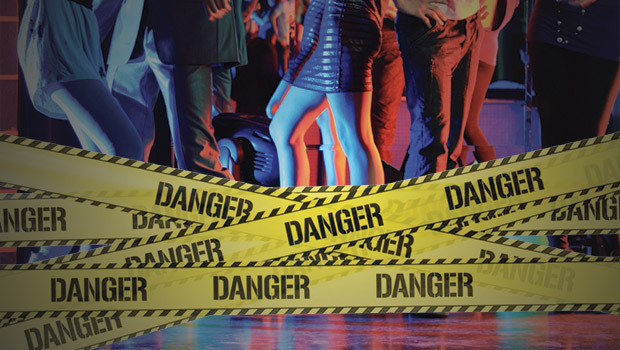 With the DJ Event Planner you do not have to install any software. 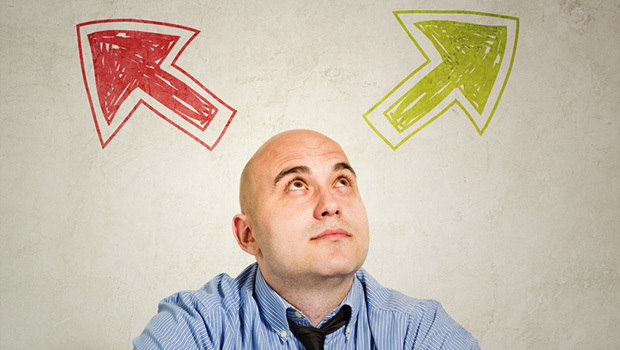 This service streamlines all your procedures and software into one easy system. 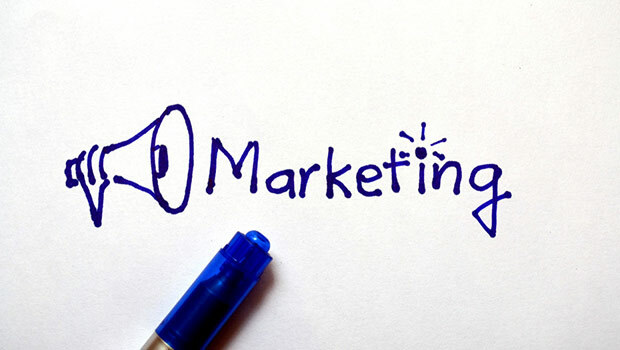 You get many website tools which makes it easy for your customers to interact with your website. They can check to see which dates are available. They can also request information, get quotes. It even has a client log on panel where your clients can view their event information and can even create a list of music they want for their event. 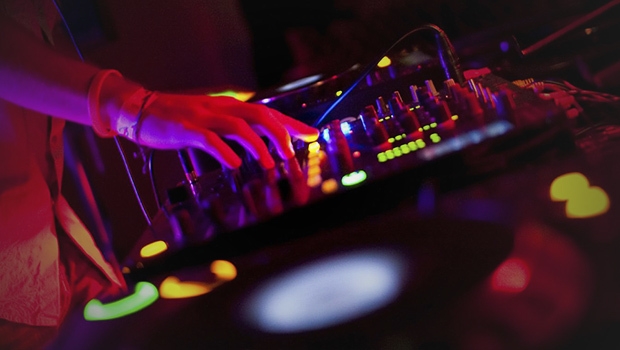 DJ Event Planner offers many different tools for you to run your DJ operation smoothly. Not only does it have tools that would help you to interact with your clients but it also has tools that help you in the day to day management of your business. DJ Event Planner tools for email management, document creation, time planning, financial reporting and much more. It also has tools for employee management as well as analytical tools that can be integrated with Google Analytics which will help you evaluate your customer response. 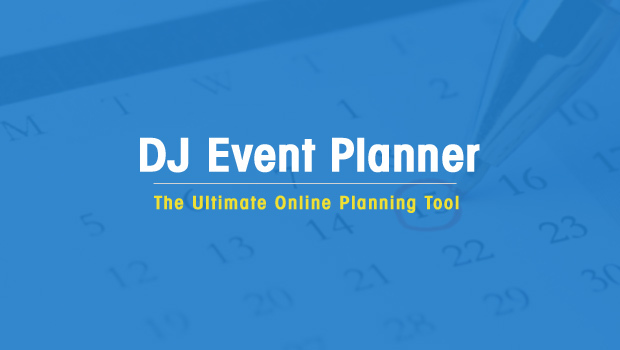 The advantages of using DJ Event Planner will increase your sales and will make your company look more professional. 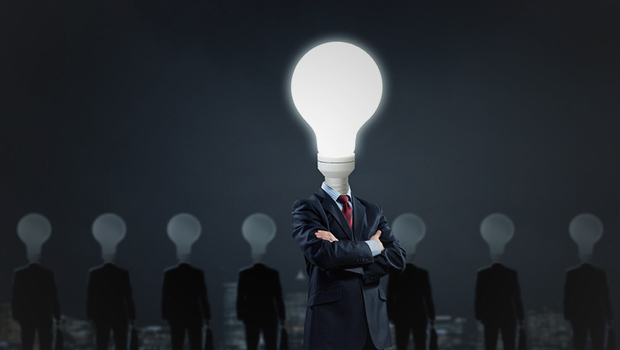 It has great tool for the clients to use which can be used as selling point for your services. You can gain access to your online portal with any device that can be connected to the internet from any place that you have an internet connection. It is relatively affordable with plans starting as low as $10.00 a month. It allows you to be organised before the event by printing all the information you need. The only disadvantages of the DJ Event Planner is that it takes a lot of time to initially set it up and add all your details. Also if you want to cancel the service it will take a lot of time to download all the information that you would have on it that you would need. All in all when you look at all that DJ Event Planner has to offer you will find that though it takes a lot of time to initially set it up, once you have your details added, it is very easy to manage your business with very little effort while looking professional. This service can definitely be of real benefit to your business. Take a look at DJ Event Planners website to find out more information. This is the greatest thing ever for my growing business. This is very easy to use, and the one thing I love love love love is the ability to setup Booking Helpers and automatic emails through triggers around the date of the party or whatever parameter you choose. 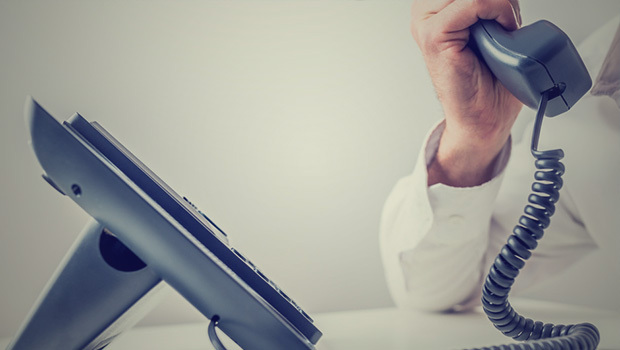 This helps in staying in touch with clients without lifting a finger. It does take a while to set up but once you tweak your contracts, emails, invoices etc..its smooth sailing. 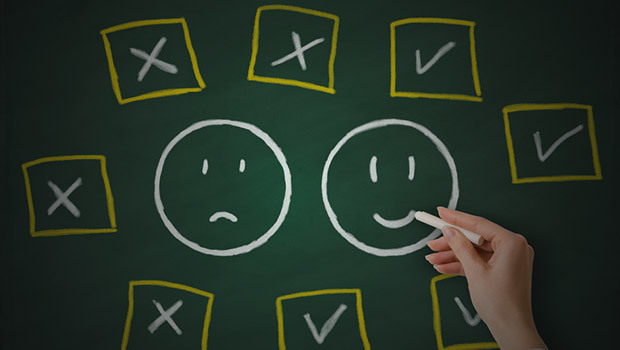 Clients love their planning tool, it gets them involved and engaged further in the process. Great tool, very comfortably priced to run a business!! I was going to say the exact same thing since the article neglected to mention it’s robust email capabilities. To us, that’s one is strongest selling points. No question the automated email capabilities helped increase our bookings. We were one of the early adopters and never once did we question or have an issue with DJEP. If you’re serious about your DJ business, you need this application. I agree with the setup side of things and also that once the system is setup it is awesome. I love it too. The only problem I have is every time I send an email it ends up in my clients spam folders. How do i fix that? Thanks for your comment David. There’s probably an issue with the way your email address is configured with DJ Event Planner. I would strongly advise looking on the DJ Event Planner Support Forum or contact DJ Event Planner support for help with this.